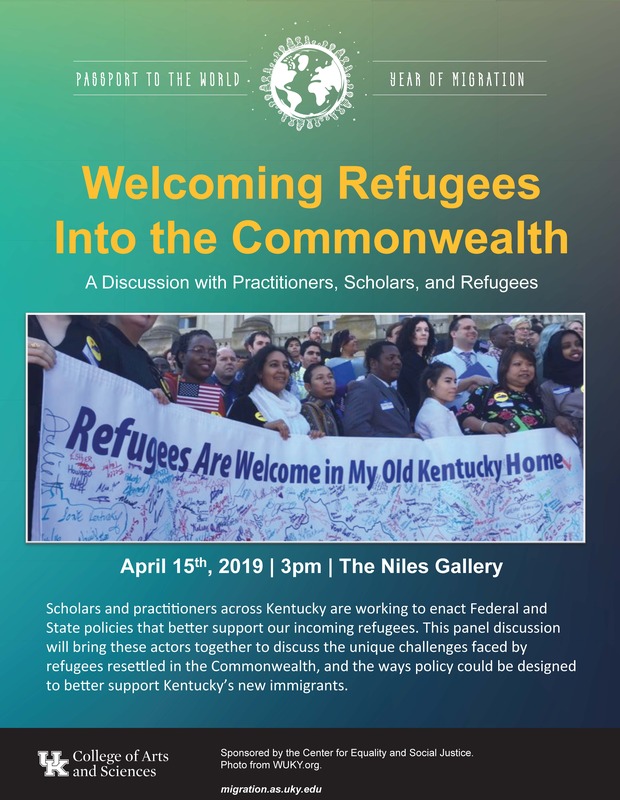 CESJ, with the support of UK's Year of Migration, is pleased to host a panel discussion, "Welcoming Refugees into the Commonwealth: A Discussion with Practitioners, Scholars, and Refugees,' Monday, April 15th, 2019, from 3:00 - 4:00 PM, in the Niles Gallery. 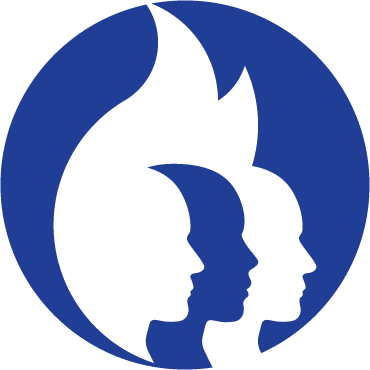 Refugees, once they arrive in the U.S., deal with a number of significant challenges: language barriers, difficulty securing work and housing, and often hostile or unwelcoming host environments. These challenges are compounded by high rates of post-traumatic stress disorder (PTSD) and major depression as a result of refugees’ often-traumatic reasons for leaving their host country, and the long process of resettlement. Kentucky, yearly, accepts refugees numbering more than twice the national average; in 2017, 1,583 refugees were settled statewide (https://kypolicy.org/refugees-immigrants-important-kentucky-economy-overview-research/). Scholars and practitioners across Kentucky are working to enact Federal and State policies that better support our incoming refugees. 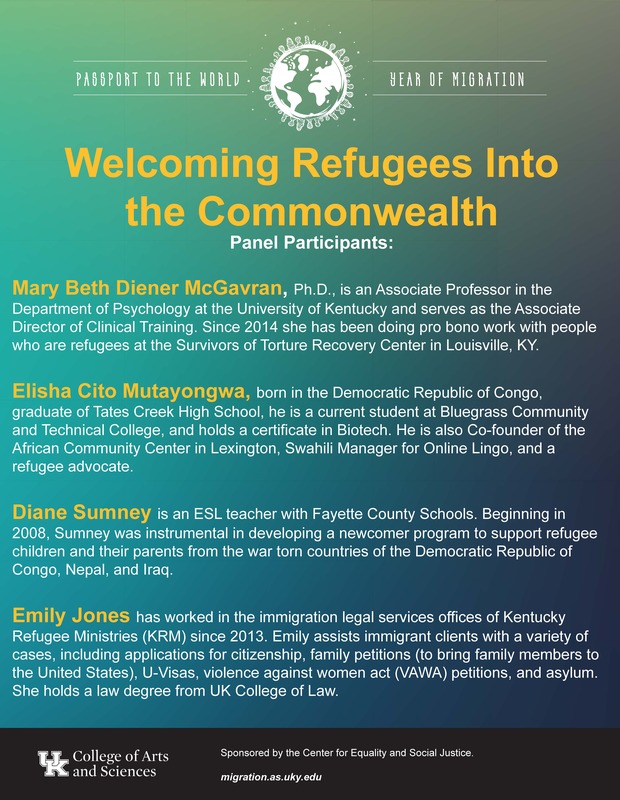 This panel discussion will bring these actors together to discuss the unique challenges faced by refugees resettled in the Commonwealth, and the ways policy could be designed to better support Kentucky’s new immigrants.